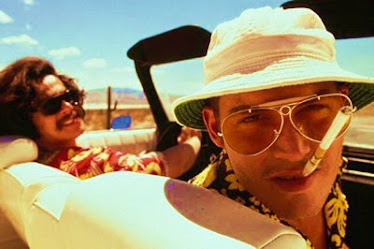 Track 7 - Pasta, Eh? 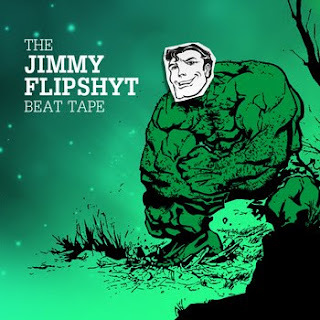 I'm a bit bored tonight but this new collection of hip hop tracks by Aussie beatmaker Jimmy Flipshyt has kept me entertained for a while. Every week I seem to find something interesting and download worthy on Bandcamp. Nice blog, mate. Thanks for posting my tape.